Temple QRS runs 3 Back to Back Med Runs. Between the hours of 0601 & 0659 our Quick Response (Certified Basic Life Support) responded to two Cardiac Arrests and one Class 1 respiratory difficulty calls. -Muhlenberg EMS on a cardiac arrest. -Northern Berks EMS (Blandon) on the respiratory. 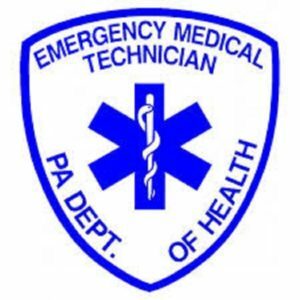 -Western Berks EMS on a cardiac arrest. 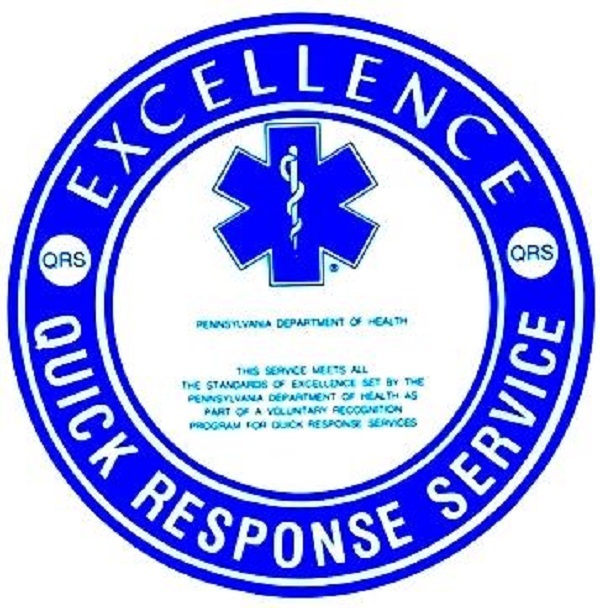 We are licence BLS organization through the PA Dept of Health. 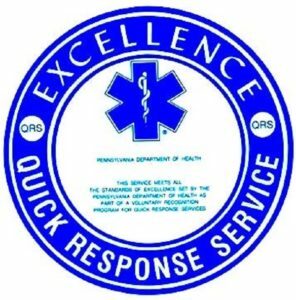 Even though our Dispatch Center recognizes everyone as a QRS in our county, we are one of the handful that actually maintains the appropriate certification to earn that title. We are proud to say we have maintained this for about 25 years. With this, we provide patient care for a sick or injured individual while an ambulance is responding with an extended ETA to the scene. We are able to maintain this with the full support of the Muhlenberg Ambulance Association. We thank them for all they do for us! !